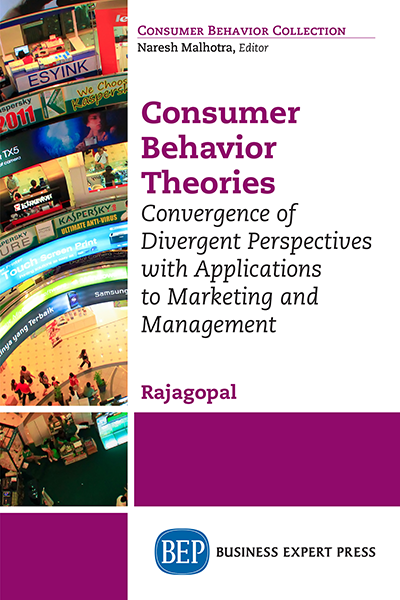 Up to 74% of marketing budgets can be spent on sales promotions, with manufacturers, suppliers and retailers employing a wide range of incentives from price discounts to complex Omni-channel consumer competitions and contests. 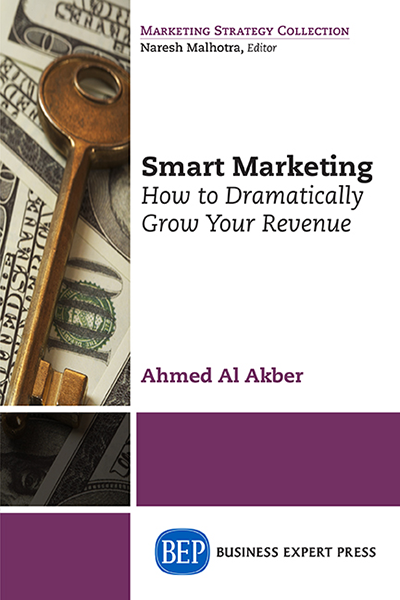 Sales promotions are a vital strategic and tactical tool within the marketing value chain and those responsible for campaign planning must negotiate objectives, options and outcomes to ensure their initiatives deliver real results in competitive trading environments. 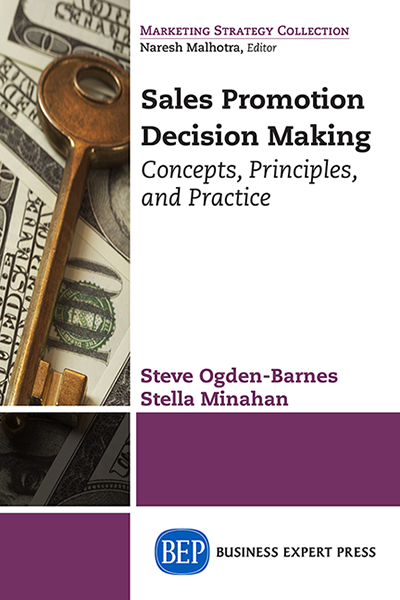 Managers with limited understanding of the principles and practices of sales promotions often rely on past experience or preferences to guide their decision-making. Not surprisingly, without guiding principles, many sales promotions fail to achieve their full potential. 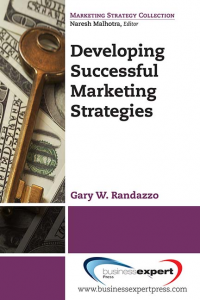 This book is a resource for sales promotion professionals looking to improve the effectiveness of their sales promotions. The book is based on an extensive review of over 400 articles and cases. 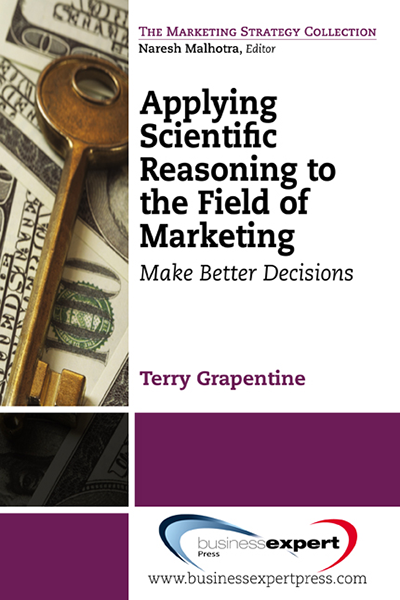 It presents the findings of global research which explores the very DNA of sales promotions, including their role, rationale, nature and function, key decision-making processes and campaign evaluation. Illustrations of sales promotion decision-making in practice based on research conducted in the retail supply chain is also incorporated. 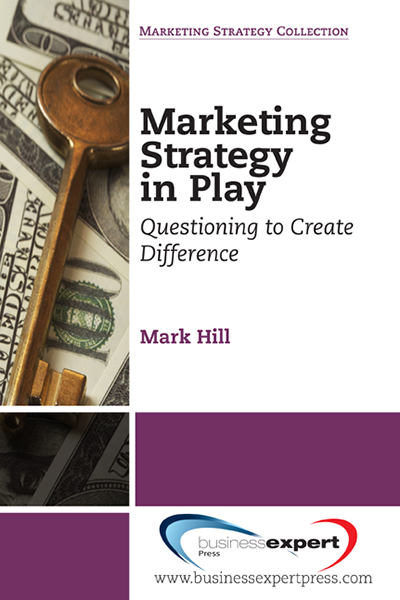 This book offers a comprehensive and critical appreciation of the core concepts that underpin sales promotion thinking. The goal is to empower decision-makers, consultants and stakeholders to make confident, informed and effective campaign decisions in the complex field of sales promotions.